There are literally thousands of indigenous languages spoken in Africa and many more dialects. Every African country you visit will no doubt be home to more than a dozen (if not several hundred) languages, even the smaller countries. But because of the sheer amount of linguistic diversity, every African country has an official language (or 11 in the case of South Africa) which acts as the lingua franca for (at least) a reasonably sized region. Since almost every African country was at one time a colony, speaking English, Portuguese, or French will also help you communicate. Many Africans will speak Creole or pidgin versions of these European languages so they may not be so easy to understand when you first hear them. It’s also humbling to note that most people you will meet on safari in Africa will be able to speak at least 2-3 languages fluently. Some of our clients spend months working on their kiSwahili before their trip, others barely know what is spoken in the country they are visiting until after they arrive. Greeting people in their local language while you travel is a sure ice-breaker and is generally much appreciated. 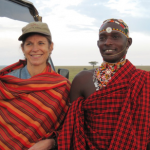 Kenya and Tanzania – you’ll hear mostly kiSwahili (Swahili), English and Maa (the Maasai language). If you are spending more than a week in East Africa, and you like languages, it is worth getting a Swahili phrase book. Young urbanites in Nairobi often speak Sheng which is a based on Swahili but uses words from many other languages. 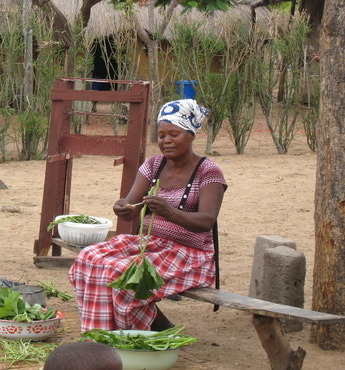 In Tanzania major languages spoken include Sukuma, Gogo, Haya, Kwere, Makonde, Mambwe, and Nyamwezi. Namibia – Namibia’s official language is English, but more people speak Afrikaans than English! 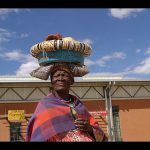 Other major languages include Damara and Herero – you can also try German especially with the older generation! Rwanda – has three official languages: English, French and Kinyarwanda (and some kiSwahili). 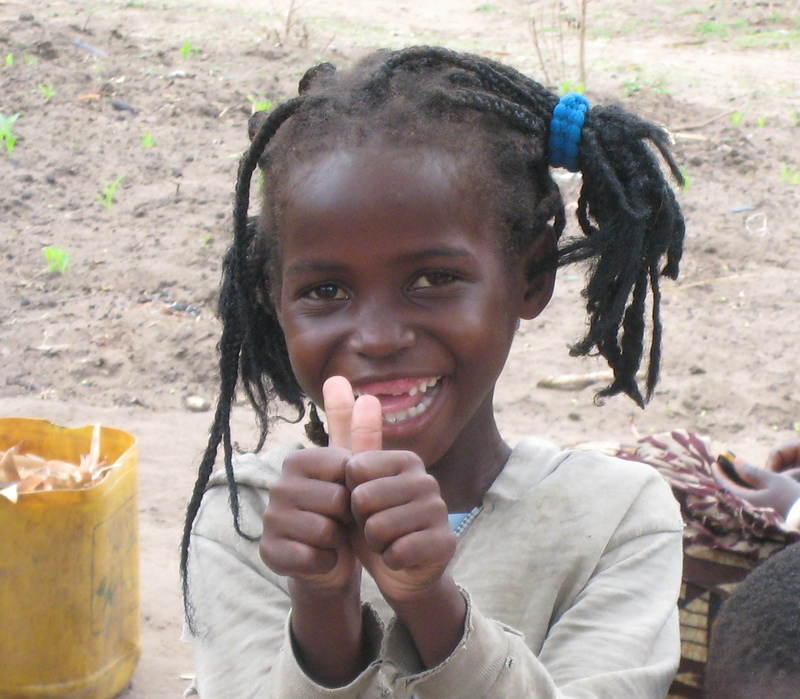 Kinyarwanda is the most widely spoken, but basic French will also get you very far. South Africa – has 11 official languages: Afrikaans, English, Zulu, Xhosa, Ndebele, Venda, Swati, Sesotho, Sepedi, Tsonga and Tswana. 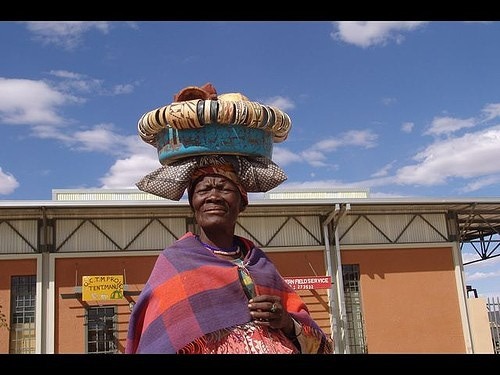 Most people speak their tribal mother tongue as well as some English and Afrikaans. 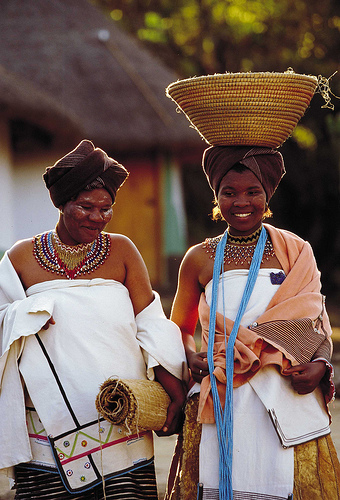 Unofficial languages include San and Nama (Bushmen languages) and Northern Ndebele. Several creole or pidgin languages are also common including Fanagalo (used in the mines) and Tsotsi taal or Isicamtho (used in the townships). If you can master a few words in the three languages listed below, you’re doing quite well. Uganda – The official language of Uganda is English, and most Ugandans speak English as well as an indigenous language. The most common ones are Luganda and (Ki)Swahili. Soga, Chiga and Runyankore are also important languages in Uganda, each have over a million native speakers. Zambia – English is the official language in Zambia, and it is widely spoken throughout the country. 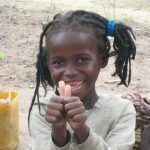 Just like in many African countries, indigenous languages are usually learned first, followed by the “official language” once the children get to school-age. 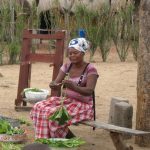 Important languages include Tonga, Bemba, Nyanja (similar to Chichewa) and Lozi. 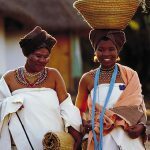 Zimbabwe – English is the official language in Zimbabwe and widely spoken throughout the country, but most Zimbabweans’ first language is either Shona or Ndebele.